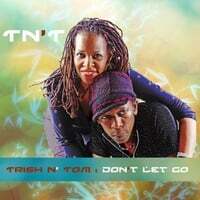 "Today" the single from our forthcoming LP "Don't Let Go" is being played on #ISBRadio (Sat. & Sun. 12-2pm EST). Check out DJ DAN C.E.